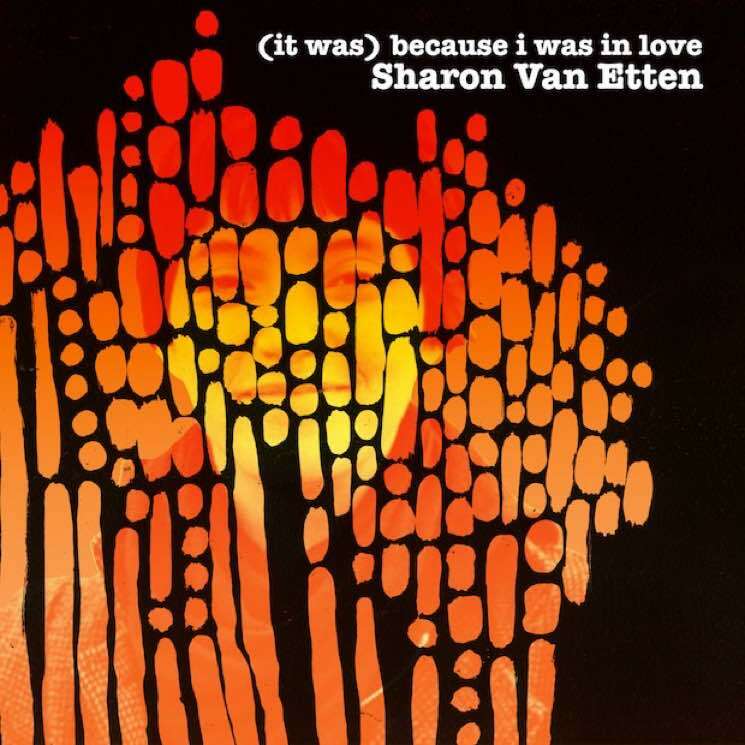 In 2008, Sharon Van Etten released her full-length debut, Because I Was In Love, earning much acclaim for her mellifluous voice and intimately, confessional writing. The songs were written following her escape from a toxic, abusive relationship in which her partner discouraged her from expressing herself through music. She left and moved back home, went to therapy, and began writing. In interviews since then, Van Etten has said that the ensuing songwriting and live performances around New York gave her the confidence to tour, collaborate and pursue music. She has since thrived as a professional musician, working with the National, Land of Talk and many others, and is now releasing a re-mixed, remastered and re-titled version of that record, (It Was) Because I Was In Love. The original mix felt soft and gauzy, a balm for both listener and artist, but the remixing and remastering has clarified and brightened things up, offering a fuller ear of the raw emotion in Van Etten's voice. Credit is due to re-mixer Craig Silvey, whose resumé includes the extravagance of Arcade Fire and the rawness of Julien Baker, and Joe Lambert, whose mastering work for Van Etten goes back to 2012's Tramp. The more transparent mix dovetails nicely with the album's themes. Opening with "I Wish I Knew," Van Etten demonstrates the emotive power of admitting imperfection. Hers is not simply a narrative of triumphing over some monolithic evil; it's more complex, as evidenced in the titular mention of 'love' regarding a poisonous relationship. The addition of "It Was" also affirms that it happened, it existed and it was real.